Prints are great but sometimes we all need something to fill in around them. The perfect background or blender fabric either makes the other fabrics in your quilt projects stand out, or pulls all the other fabrics together. 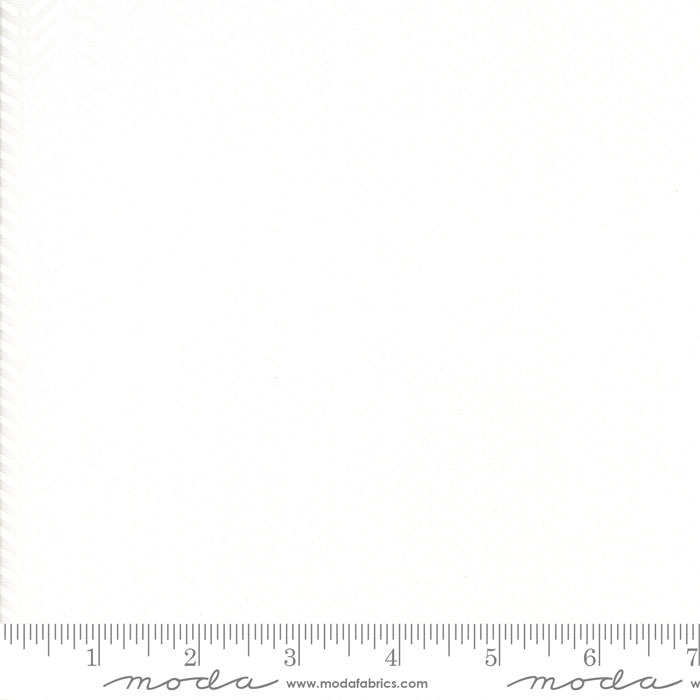 These quality Moda quilting fabrics use white, ivory, grey or black tone on tone fabrics to help you enhance or blend all the other fabrics in your quilt project.